Science Fair registration is open! 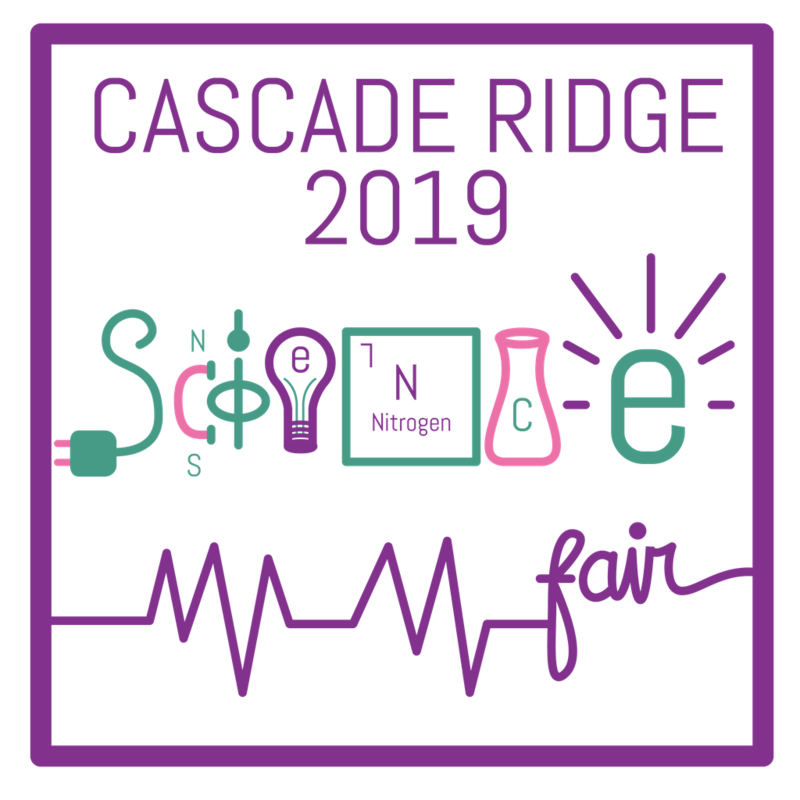 This year the Cascade Ridge Science Fair will take place onMarch 28th from 6-8pm. The Science Fair is required for 5th grade and Science Tech students and optional for all other grades. Check out the science fair webpage on the PTSA website to register, order a display board, sign up to volunteer and for resources to help your budding scientist plan his or her project! Online registration is due for 5th grade and Science Tech students this Friday, January 25th. Questions? Email Science Fair co-chairs Amy Hayes and Iris Leal at sciencefair@cascaderidgeptsa.org.